Tag Archives for: "adwords remarketing"
All set for your AdWords campaign to go live? 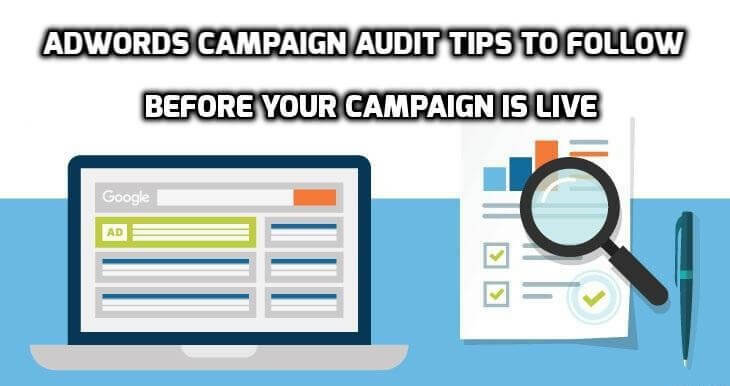 Have you conducted a PPC audit? Think of it as reviewing your account to ensure it’s optimized to deliver initial campaign goals. Does your paid-search internet marketing capitalize on the potential of the Google AdWords remarketing services? 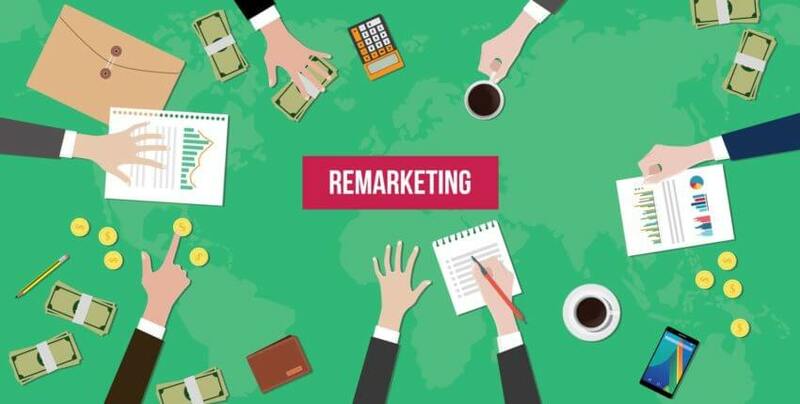 Well, if you have not yet, the blog will help you realize why you should adapt remarketing.